Do you struggle to find the motivation to drag yourself out of bed, drain your morning coffee, and face the day? 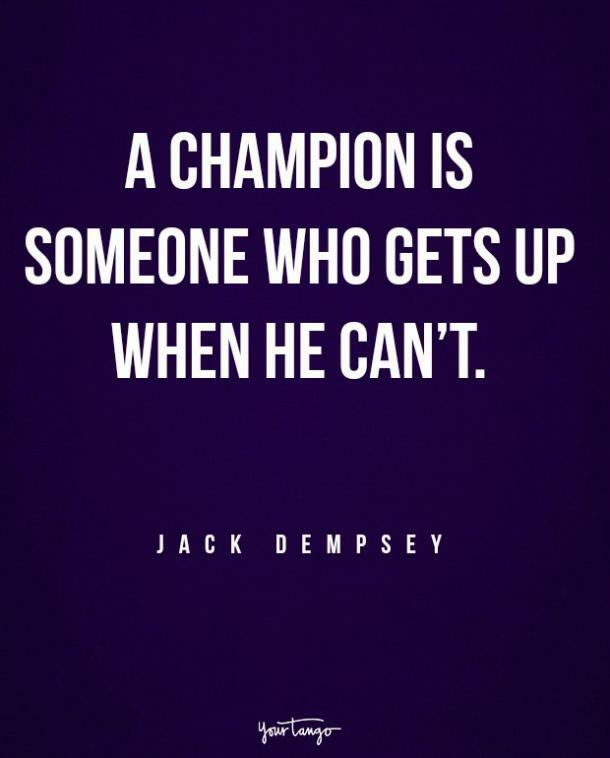 Maybe these motivational quotes will help. Sports stars are often afforded equal amounts of praise, adoration, and scorn in modern society. But whether you respect the work they do or think they are overpaid and underworked, you have to admire the effort they put into mastering their craft and honing their skills. To get to the top in any sport requires endless hours of dedication, blood, sweat, and tears. It may be a cliche, but it’s true. Success isn’t handed to the greatest stars of their generations, it’s taken in moments of determination, confidence, and fearlessness, and it comes following years of hard-work. 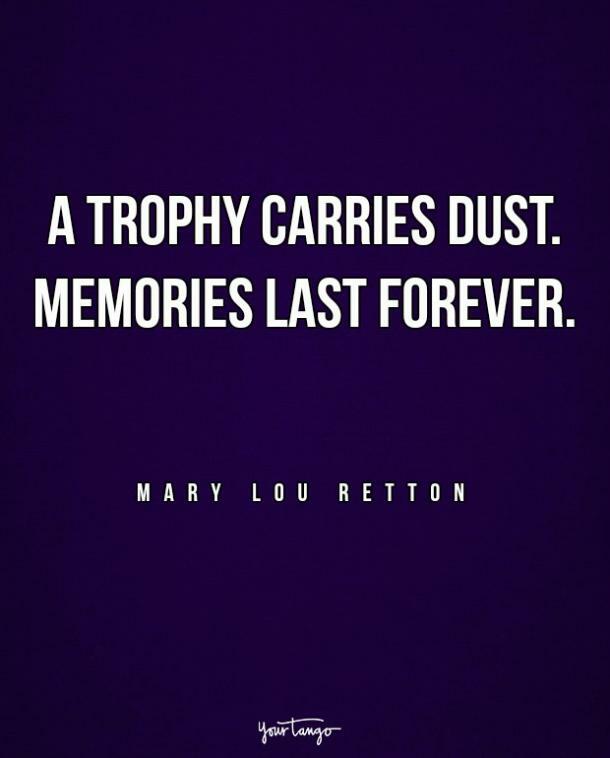 Young athletes want the trophies and the acclaim, but ask any retired athlete what matters most and they’ll focus on the memories, ignoring the trophies that gather dust in their cabinets or sit out of sight in storage. The thrill of the moment, the joy, and the satisfaction it brings is what matters, and this is something we can all learn from. 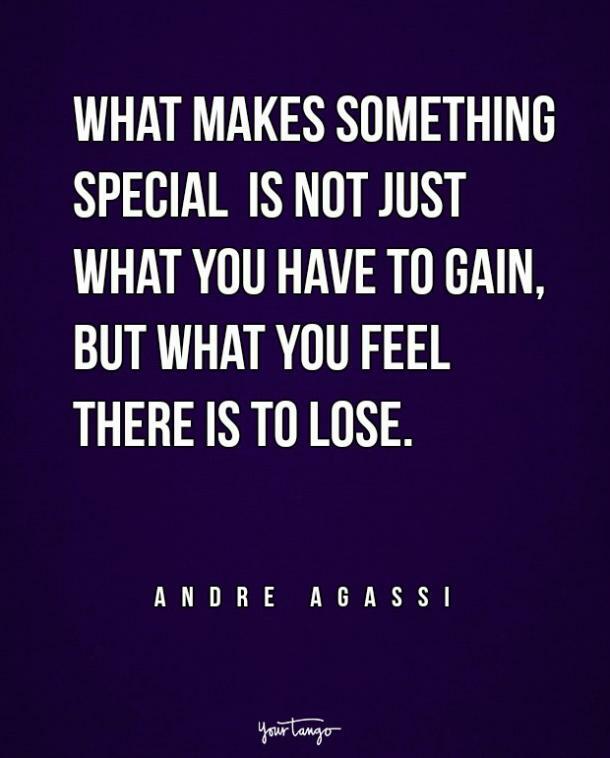 Agassi felt that everything was on the line every time he played because he was always fighting to be the best. He had one of the game’s greatest going up against him week-in and week-out. He didn’t have as much natural talent as Sampras, and his name is not as prominent in the record books, but because he worked hard and because he gave it his all, he has still gone down as one of the greatest. 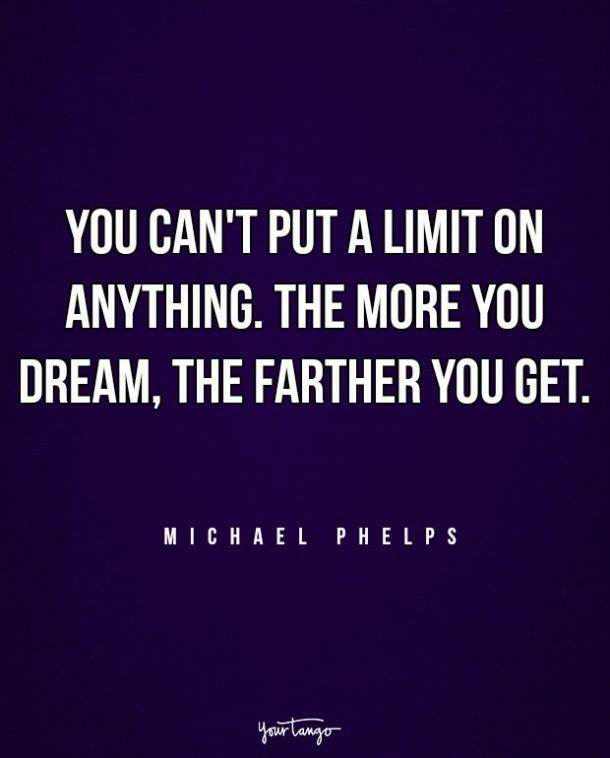 Let’s be honest, if anyone seems to have no limits, it’s multi-Olympic gold medal winner Phelps. He has done things previously thought impossible and is living proof that hard work, dedication, and opportunity can conquer the world. Talent comes through practice and hard work, not luck. From David Beckham’s free kick to Mike Tyson’s right hand and Tom Brady’s right arm, they weren’t born with those qualities, they just spent countless hours honing them and perfecting them. 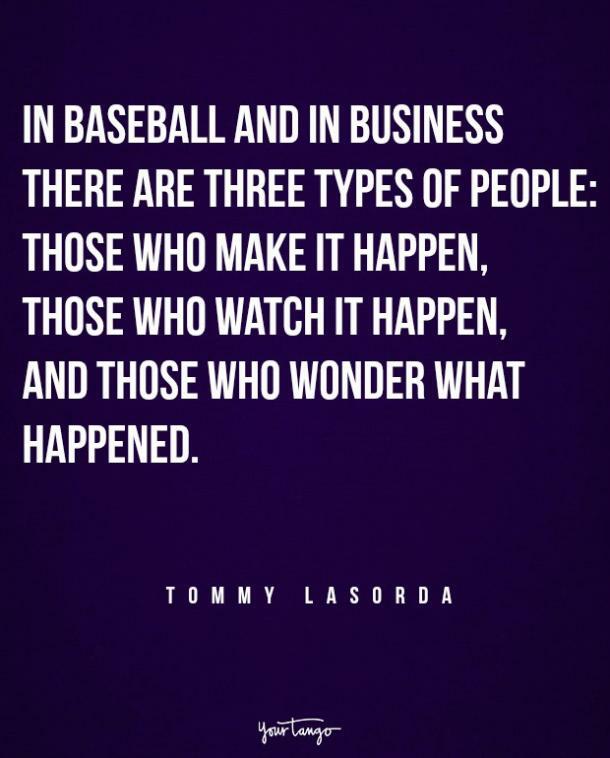 You’re either a winner, a loser or a spectator and you choose what you’re going to be as soon as the game begins. 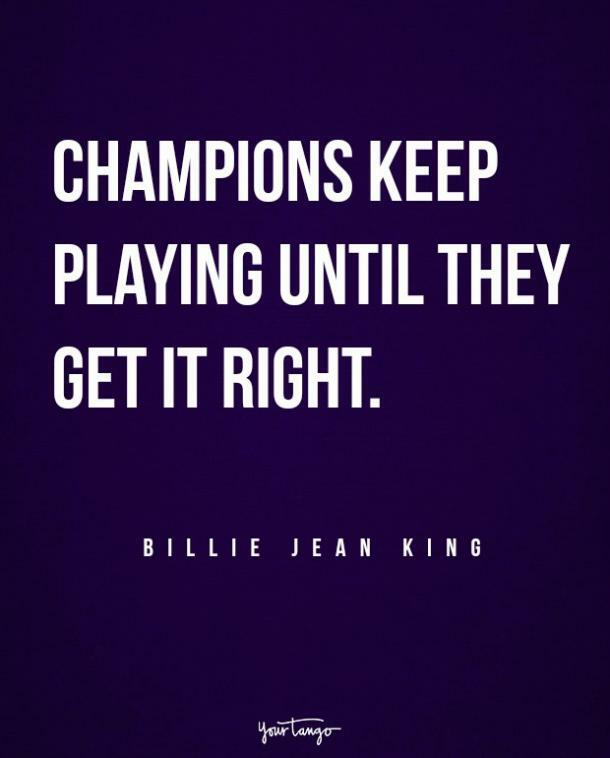 That winning mentality plays a big role in any sport. It’s about having enough confidence to believe in yourself, but it’s also about adopting the right mindset and being fully prepared. This is similar to the old adage: "You can’t win the lottery if you don’t buy a ticket." 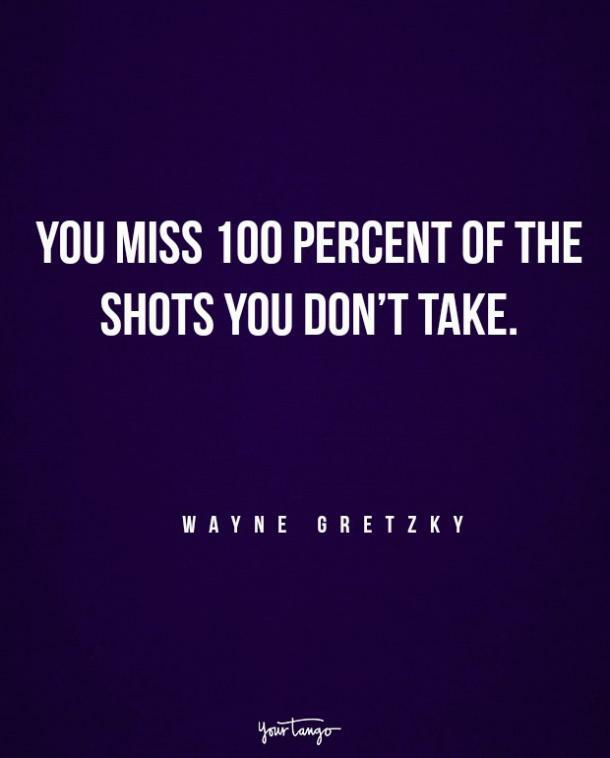 It’s all about taking risks and having the confidence to believe in your own abilities, knowing that even if you fail, there will be another shot, and another, and another. 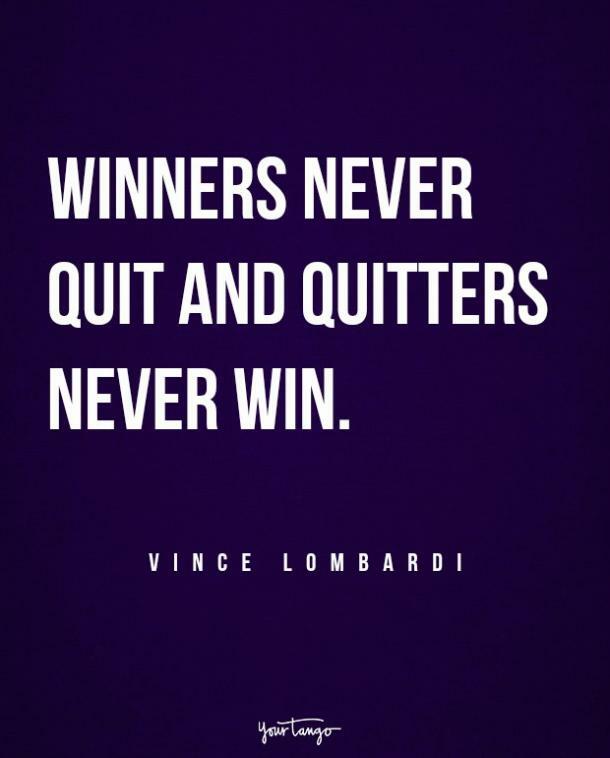 This quote is often attributed to others, but the first man to say it was the football legend, the winner of the first and second Super Bowls and someone who understood exactly what it took to win at the highest level. If Buster Douglas had stayed on the canvas after being floored by a lack-luster Mike Tyson, sporting history wouldn’t have one of its greatest underdog stories. As it was, he defied the odds, fought to get to his feet, and became heavyweight champion of the world as a result. It was short-lived, but it was the highest point of his life and career and a moment we still talk about 20 years later. 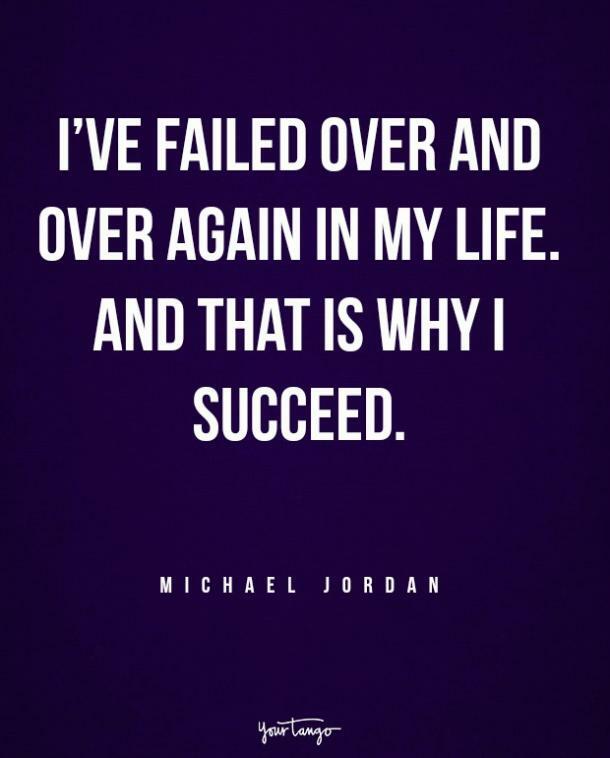 All the greats will tell you that failure is one of the biggest parts of success. It’s something that is learned, something that is gained through experience, and not something that is bestowed on you from day one. History’s greatest basketball, football, soccer, and baseball players aren’t the most successful ones and they don’t have flawless records. The greatest fighters have countless losses in both their professional and amateur days. The best become the best because they lose and learn, not because they have everything their own way. 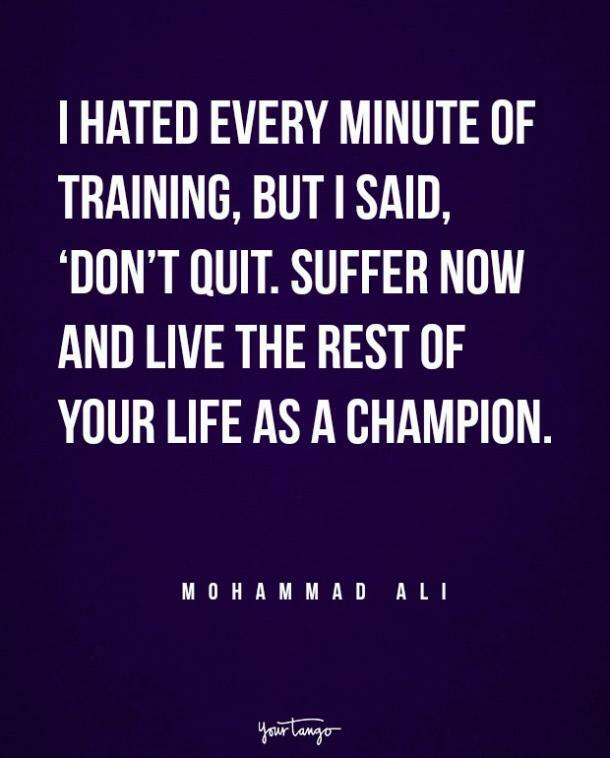 Ali is perhaps best remembered for his quote "float like a butterfly, sting like a bee". But, the self-proclaimed "Greatest" was a master of wordplay and said many inspiring things. The part that often gets left out of that quote is actually the best bit, "His hands can’t hit what his eyes can’t see." He was also a master when it came to taunting his opponents. If you’ve ever walked away from an argument angry with yourself for failing to come up with a decent rebuttal, learn from the master who said: "If you even dream of beating me, you better wake up and apologize." This article was originally published at Online Cricket Betting. Reprinted with permission from the author.